Another news site that claims to help you make a ton of money in a short period of time. This website was brought to my attention by a visitor on this site and guess what? This website looks awfully familiar to a ton of other news sites I have created. So, let’s not waste any more time. Let’s get started! Just like those other websites News-concept.com offers a very unique opportunity where you can read “news articles” and earn money by doing so. This website also offers an awesome affiliate program where you can earn up to $35 per person that comes into the program via your affiliate link. 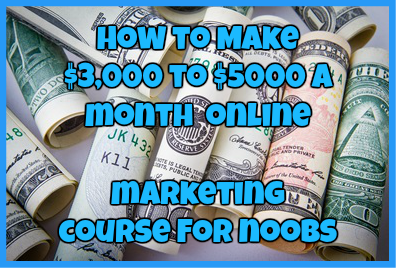 While I know that seems like the best online money making opportunity on the web today, it is a 100% scam! How Do I Know News-Concept.com A Scam? 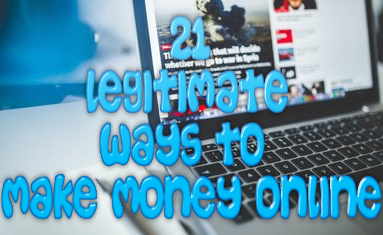 One of the primary reasons that I know for a fact that this website is a scam is based on the sole fact that this website looks identical to other news sites I have done in the past and all of these sites have a bad reputation of not paying their affiliates what they are owed. Don’t believe me? Check out some of these identical looking websites below! All of the websites above have a horrible reputation of not paying the people who promote them. Seeing as these websites have that reputation, who isn’t to say that News-Concept.com won’t have the same issue? Ok, so if you are anything like me then you have had your fair share of experiences reading news articles. What is the first thing you notice about them? That they are long! Well, these “news articles” on News-Concept.com are far from long. In fact they are short…way too short. The so-called “news articles” on this site are only 2 to 3 sentences in length…that’s it. The reason many companies ask for this information is because well, first it is the law to pay taxes (in the US at least) and second to verify you are who you say you are so they can make sure payments go to the right people. The fact that this website doesn’t ask for this kind of information is very fishy to me. All of the other identical websites I have reviewed in the past turned out to be known phishing scams to the point even Paypal and Scam Advisor warned their customers about these sites. Seeing as this website looks identical to the others, I think it is safe to say that it is a phishing scam as well. Don’t know what a phishing scam is? Watch this video to learn more about it. Click here. Guys, after reviewing so many websites similar to this one, I know for a fact this is a 100% SCAM. I do not recommend it to anybody and you will not be paid for your efforts. Don’t waste your time and energy on a program that isn’t going to pay you for your hard work. Have you fallen victim to News-Concept.com? If so I would love to hear from you! Drop me a detailed comment below! ← The Replace Your Job Scam: Don’t Fall For This Crap!